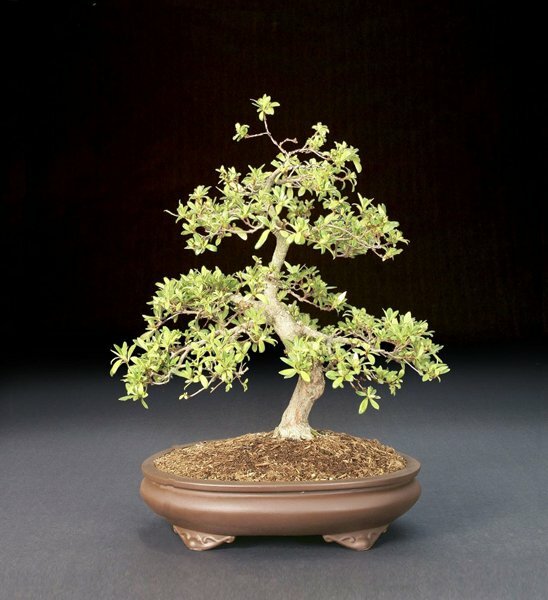 Are you working with non-traditional bonsai material? Poison oak, marijuana, swamp grass? Trying to keep something alive that your brother-in-law gave you that he swears has been in the family for generations? Or do you have a tree-to-be that you love but are not exactly sure what it is or where to go next with it? Bring it, Baby! To our next meeting, I mean. Many of us have succulents in bonsai pots or cacti or flowering plants that may not be on the approved list of show pieces, but we love them anyway. Share them with the group on Tuesday, November 13th. We will put our heads together and help each other take our unusual or different trees from Ugly Duckling to Beautiful Swan. 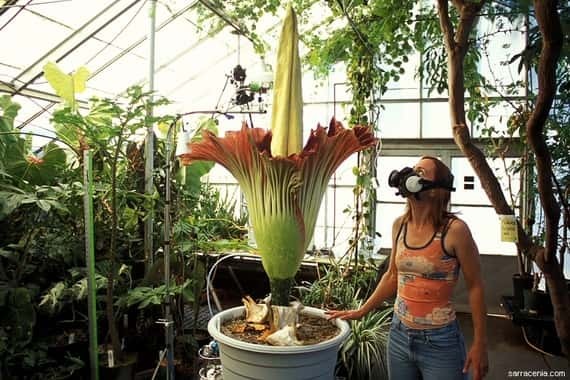 Or in the case of the pot plant to a psychedelic conclusion. This should be a fun and interesting meeting. If it is credit me for this appealing write-up. If it’s not, blame Steve Gibson, who came up with the idea. Meet and greet begins at 7 p.m., the meeting starts at 7:30. See you all there! Tina Hammond has once again generously offered to host our winter potluck at her house. Date to be announced. The national elections, thankfully, will be over by the date of our meeting, but November is the Club’s month for elections, too. No club officers will be forced out by term limits this year, but nominations from the floor are welcome, so now’s the time to throw out the incumbents if you are so inclined. Unless there is any such move to throw out the bums, the current slate will continue for another two years. Steve Gibson is off to a good start already scheduling programs and workshops for 2019. It’s getting harder and harder to get outside speakers here on Tuesday evenings as many of our old faithful presenters are getting just that, old, and consequently more difficult for them to travel here for an evening program, so we will be relying on our own members for presentations at more of our meetings. As far as the Saturday workshops go, Steve has scheduled a line-up of excellent guest instructors. A big problem is that we need more participation from our members to keep the program afloat. 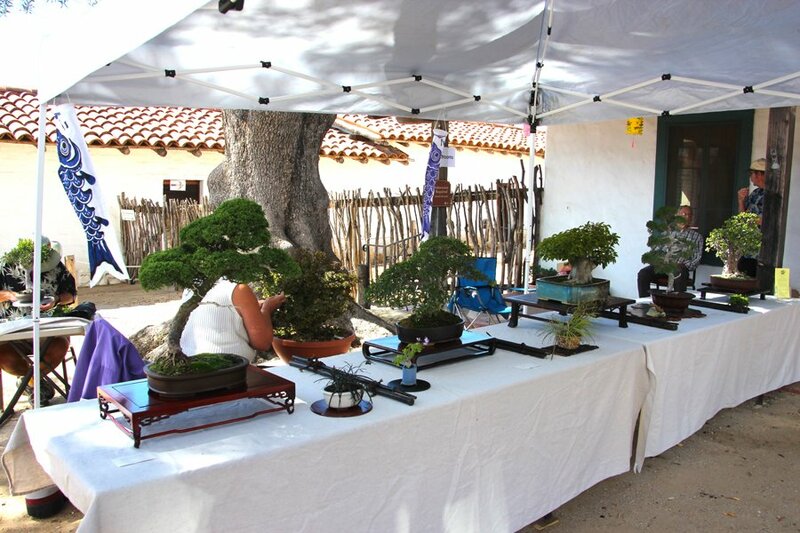 When you consider the quality of our instructors, all luminaries of the California bonsai world, the workshops are a bargain. Regardless of your experience or skill level, you are strongly encouraged to sign up for the 2019 sessions. Also, we are still looking for a new webmaster to replace Daniel Martinez. Daniel says it’s an easy job and he will be happy to train his replacement. Any volunteers? In a battle of the old (trees) and the new (technology), Club President, Joe Olson, took us on a real adventure last month, both in his search for the infamous bristlecone pine and his search for the right remote button to operate the slide projector. I could totally relate. We need a nerdy teenager to join the Club and soon! Joe’s slides were great, though. He and his wife, son and daughter-in-law, travelled to Schulman Grove and Patriarch Grove of Bristlecone Pines in Inyo National Forest, which is located 35 miles from Big Pine, California. The 12 miles between the two groves are on a dirt road, not recommended for low-hung cars like Ferraris and such. Schulman Grove, at an altitude of 10,000 feet has many of the oldest bristlecones, which are the oldest trees on earth, some 4,000-5,000 years old. They thrive in harsh climates. The Patriarch tree, at an elevation of over 11,000 feet, is one of the largest bristlecone pines in the world, with a circumference of 439 inches and a height of 41 feet, though Humboldt National Forest, Nevada, claims to have one bigger. Either of them would require a specially-made bonsai pot for display purposes. Here are a few of Joe’s slides from the highly entertaining show. 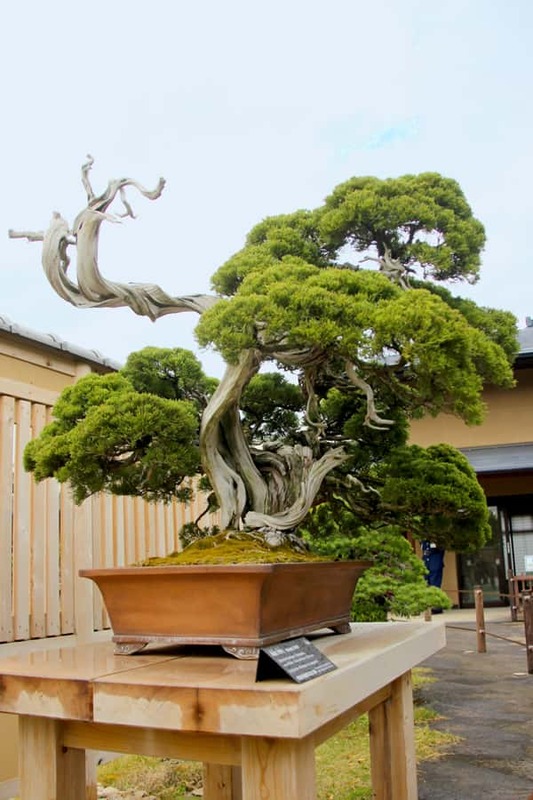 This month Mel Ikeda will be our guest workshop leader and will be at GVCC to help you work on your trees. Mel drives up from Los Angeles several times a year to help out our club. He usually does a spring and fall workshop, plus he does a demo at our annual show (see photo). 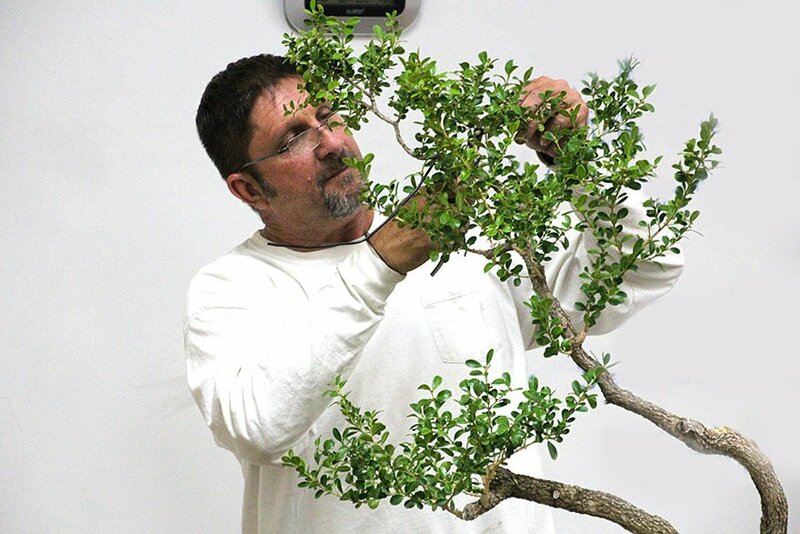 He is an expert at trimming and wiring and can help you find the tree within your bonsai-in-training. 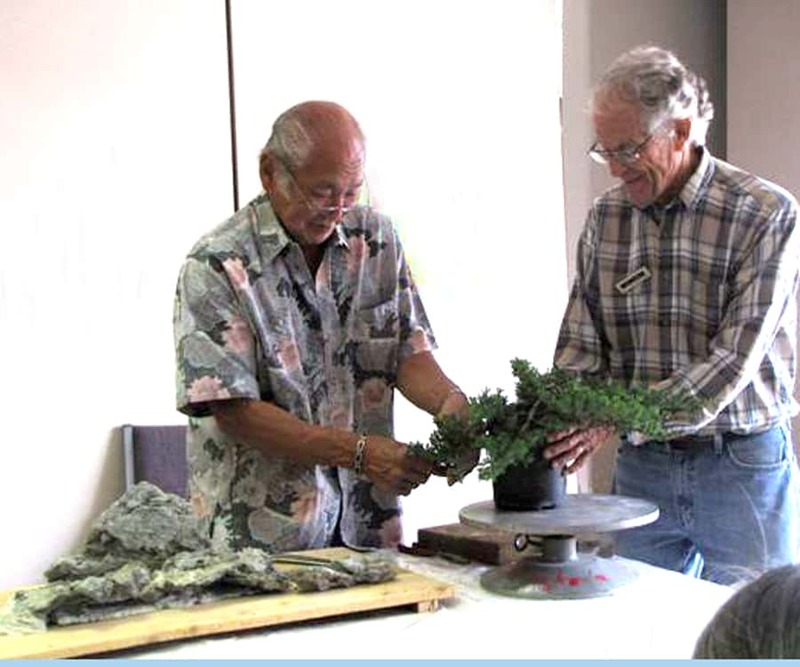 Mel conducts demonstrations throughout the United States and was a headliner at the 2009 Bonsai Ohana II Convention in Hawaii. 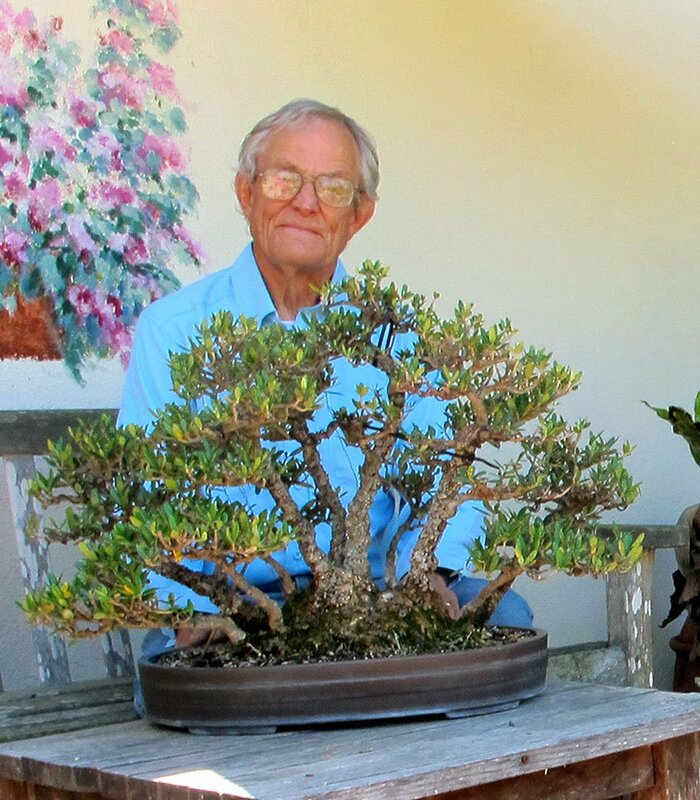 He is active in many clubs, serving on their boards as well as that of the Golden State Bonsai Federation, where he performed several demonstrations at the recent 2018 Bonsai-a-Thon. 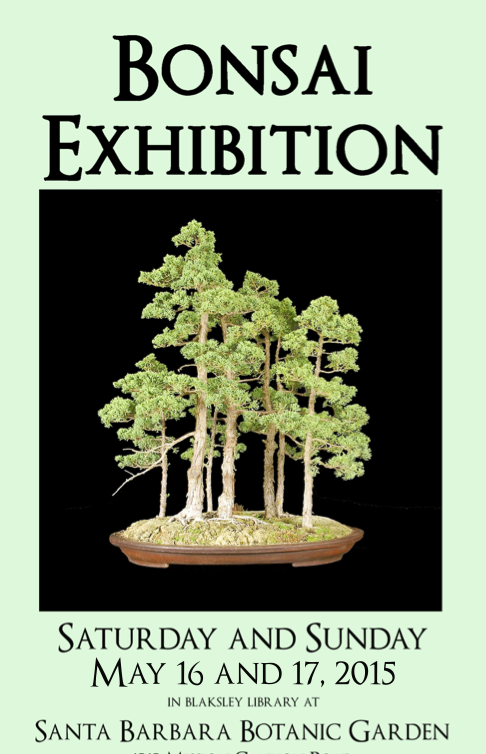 As usual, he donated his results to the Bonsai-a-Thon auction, where they brought in hundreds of dollars for the GSBF. We had good traffic at the Santa Barbara Trust for Historic Preservation Asian American Neighborhood Festival, an outdoor event celebrating Asian American heritage at El Presidio de Santa Barbara State Historic Park. This year they put us near the path to the rest rooms, so even though some people hurried by us on the way, they stopped at our booth on the way back. Interest was high and we were just the right distance from the drumming and dancing so we could watch, but still talk to visitors. Thanks to Jeff and Wally for getting there early to set up the tables and umbrella, Ann and John for helping arrange the trees, and Joe for helping man the booth. I was there for the whole thing also and didn’t even mess anything up. Ernie. Zion National Park is amazing in October. The cottonwoods and deciduous oaks are all turning yellow. Maples are orange and red, and after climbing a mere 2200 feet on switchbacks, we got to see some great Utah Junipers, Pines and Manzanitas. Here are a few photos from our recent Road Scholars adventure. May 2015 – It’s Show Time!